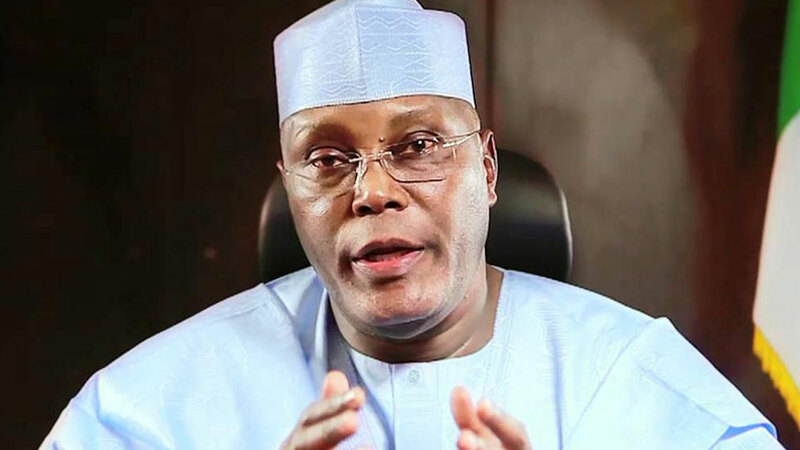 Atiku Abubakar, the presidential candidate of the Peoples Democratic Party (PDP) and former Vice President has yesterday, April 13 said the All Progressive Congress, APC cannot determine who qualifies as a Nigerian. Atiku said he has been vindicated in his submission that he has concrete and verifiable evidence to show that the last presidential elections were fraudulent, the Guardian reports. Speaking through Mazi Paul Ibe, his spokesperson in a press release, Atiku said he based his case on facts and statistical evidence and challenged both the Independent National Electoral Commission (INEC) and the APC, to disprove his factual submissions. “That the APC chose to base its defence on the ridiculous assertion that the Waziri Adamawa is not a Nigerian should show to Nigerians the type of characters we have in the APC and its government, whose legitimacy runs out on May 29, 2019. “Moreover, he has committed his assets and talents to develop our nation through the provision of tens of thousands of direct jobs and hundreds of thousands of indirect jobs. I make bold to state that those who have made Nigeria the world headquarters for extreme poverty are the very people whose Nigerianness should be in doubt, and not a man, who worked with President Olusegun Obasanjo to double the per capita income of our nation in less than eight years,” the statement said. The post “APC Cannot Redefine Who Qualifies As A Nigerian” – Atiku appeared first on LATEST NIGERIAN NEWS BREAKING HEADLINES NEWSPAPERS.